Upstage Academy are extremely excited to announce our next Masterclass will be an ACTING Masterclass with none other that EastEnders & Wicked star AARON SIDWELL! 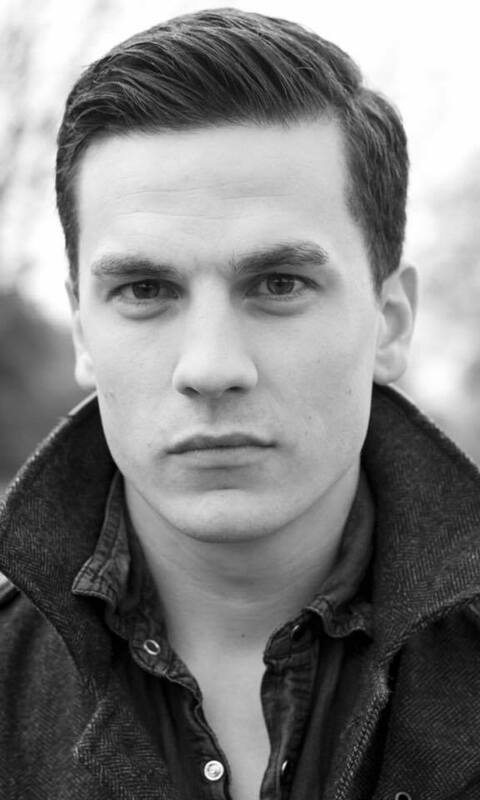 Well known for playing Steven Beale in EastEnders! Yes, we can not believe it either! 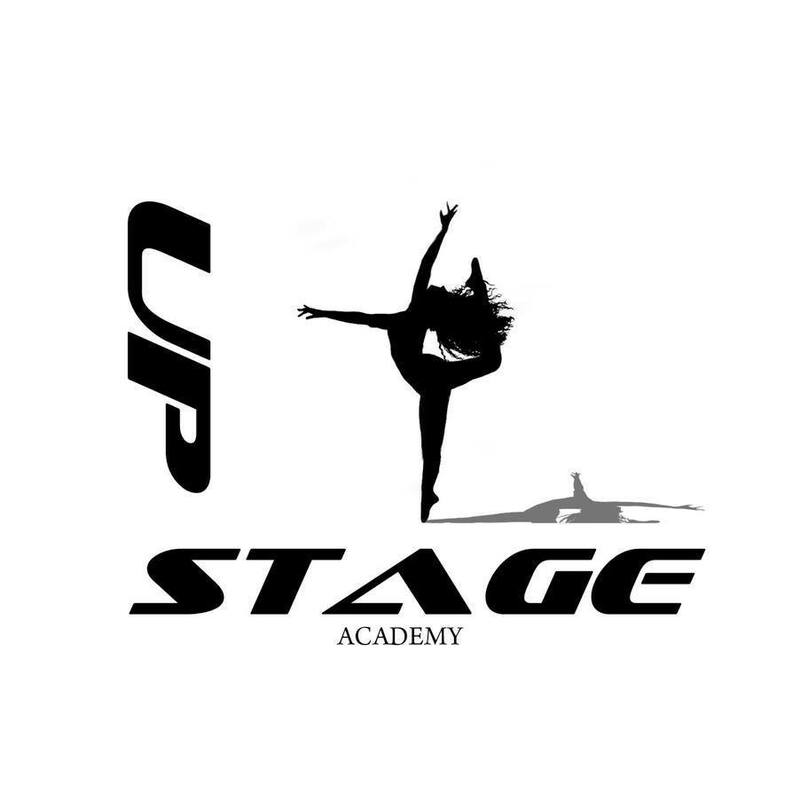 This is Upstage Academy’s first Acting Masterclass, the masterclass will be held at Upstage Studios on Monday 25th February 10.30am to 4.30pm. This is an open workshop and will sell out quickly so book now to avoid disappointment. 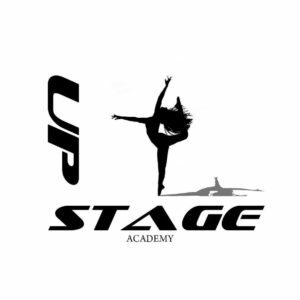 What a fabulous idea for a Christmas Present for our Actors!